Arizona conservatives: Will Trump make America great again? 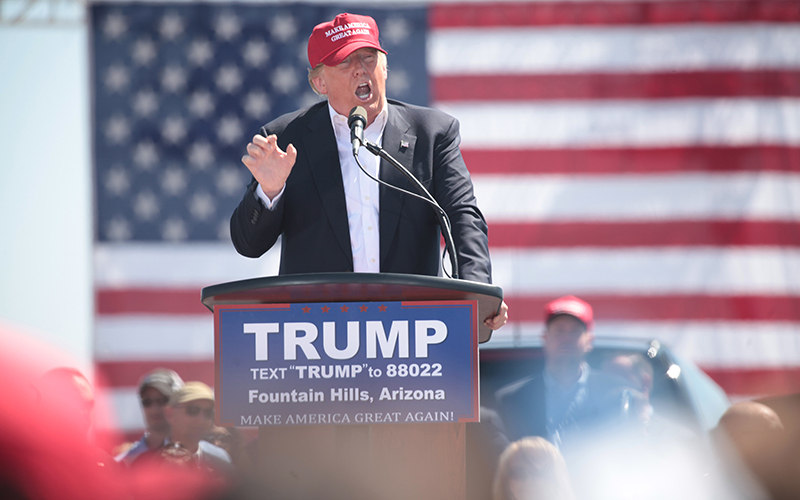 Presumptive Republican presidential nominee Donald Trump is coming to Phoenix on Saturday. Cronkite News wants to hear from Arizona Republicans about your perspectives on Trump. Republicans and Arizonans who tend to vote Republican: Are you planning to vote for Trump in November? Does Trump represent the Republican Party?